The list includes most retailers, care facilities, transportation services, home delivery services, museums and historical sites, and specialty food services. Contract workers, if supervised by the host company, are included when recording injuries and illnesses. If you are a covered employer, request UBA’s Compliance Advisor, “OSHA Reporting Changes: Employer Checklist” for a step-by-step guide to reviewing your employee communications, policies, handbooks and incentive programs for compliance. 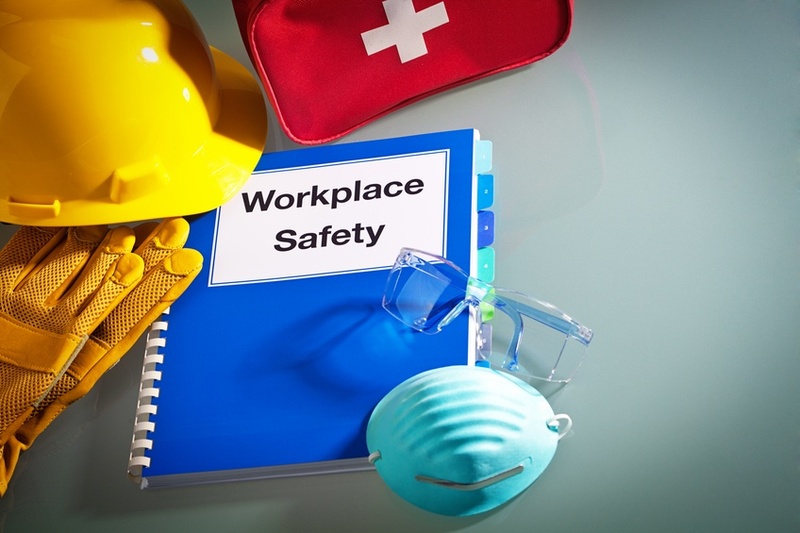 From OSHA posters, to drug and discipline policies, to incentive programs that may deter accident reporting, make sure you are ready for the changes.